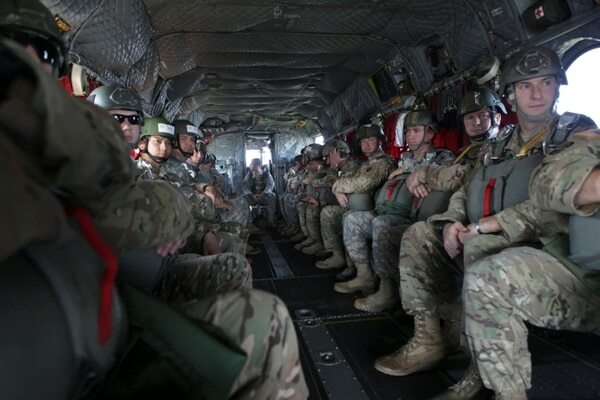 Following a record number of special operations airborne-related deaths in 2015, the military services saw a sharp drop from five down to one in both 2016 and 2017. But so far in 2018, the number has creeped back up to two ― both seasoned senior NCOs with dozens of jumps in their logs. The Army didn’t initially announce the July 1 death of Sgt. Maj. Christopher Nelms, likely because he was serving in the elite Delta Force organization, as reported by Yahoo News, but he is the second Army sergeant major to die in a parachute accident this year. An investigation into Nelms' death, which came after a June 27 jump in which his parachute failed to open, is ongoing. Sgt. Maj. Samuel McAllister, a member of the 75th Ranger Regiment, died in January after another free-fall accident, in Arizona. Though specific causes for the accidents were not immediately available, U.S. Special Operations Command has for years been grappling with the risks associated with free-fall parachute jumps, in which a service member leaps from a plane and plummets for a short period of time before manually opening the chute. A review of accident investigations by Military Times found that training shortfalls and lapsed qualifications contributed to some of the deaths over the past decade, but that at least in some cases, the overconfidence of operators and trainers also played a part. The alarming trend within U.S. Special Operations Command has been blamed in part on training shortfalls and bravado. “Being ‘special’ shouldn’t be an excuse to cut corners or accept needless risk in either training or operations,” a retired senior special operations officer told Military Times in 2016. Several years ago, it was the SEALs who had clocked multiple deaths in a year. In 2017, it was down to one, a member of the elite Leap Frogs demonstration team who plummeted during a New York City fleet week exhibition. And earlier in 2017, the Marine Corps suspended some of its static line jump ops ― when a line is hooked inside the aircraft and the force of a jump causes a parachute to immediately open ― after a student died during a Multi-Mission Parachute Course. 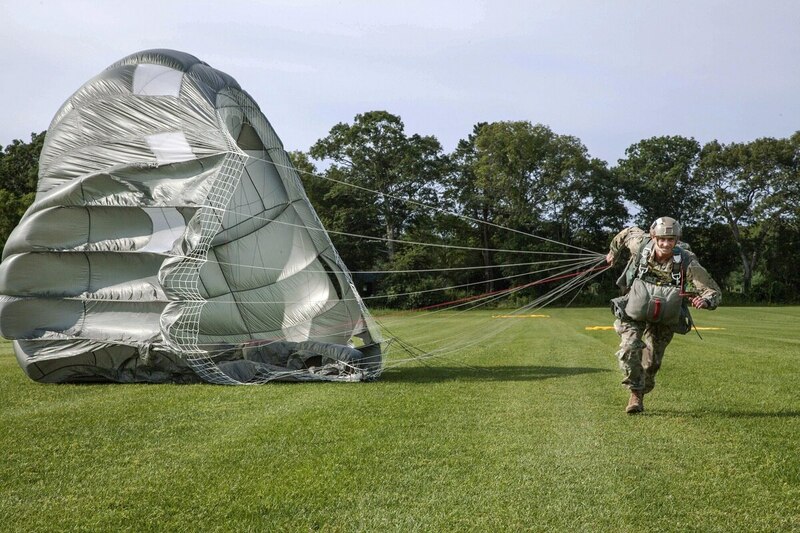 For its part, the Army’s 2017 safety program assessment does not specifically call out improving airborne ops as a high priority, but mentions a program called the Parachute Suite of Sensors. “The PSS will leverage current technology to recreate the sequence of jump operations events and be used for training, life cycle management, and mishap investigations,” according to the assessment. The study will yield data for analysis aimed at improving soldier lethality and performance. In effect, it will act as a black box for parachute jumps, recording altitude, body position and deployment (or not) of a parachute and beyond. That way, rather than relying on witness statements, incident investigators could have some more precise data to analyze the narrative and cause of an accident. “Any time we lose one of America’s sons or daughters in an accidental mishap, that’s a grave concern to all commanders,” said Brig. Gen. Jeffrey Farnsworth, then the head of the Army Combat Readiness Center, told the Fayetteville Observer in 2016. The Natick Soldier Research, Development & Engineering Center was not able to provide an update on the program, other than to confirm that it is ongoing.